My specialization is U.S. intellectual and cultural history. My research and teaching interests include the history of philosophy, political and social theory, religion, literature, and the visual arts; the transatlantic flow of intellectual and cultural movements; print culture; and cultural studies. I teach a range of courses on U.S. thought and culture, and intellectual and cultural history from a transnational perspective. Jennifer Ratner-Rosenhagen. 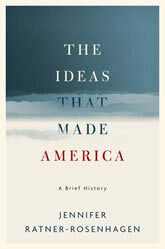 The Ideas That Made America: A Brief History. Oxford University Press, 2019. Joel Isaac (Co-editor), James T. Kloppenberg (Co-editor), Michael O'Brien (Co-editor), Jennifer Ratner-Rosenhagen (Co-editor). 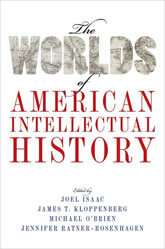 The Worlds of American Intellectual History. Oxford Universiity Press, 2016. 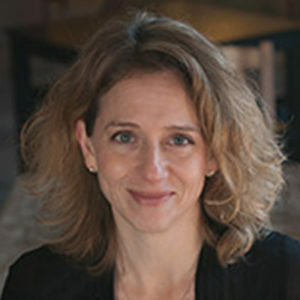 Jennifer Ratner-Rosenhagen. 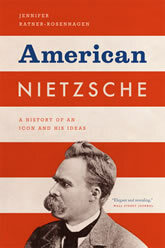 American Nietzsche: A History of an Icon and His Ideas. 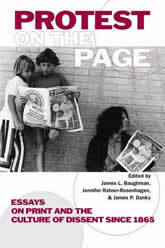 University of Chicago Press, 2012. “Anti-Intellectualism as Romantic Discourse” (Daedalus, Spring 2009). “Conventional Iconoclasm: The Cultural Work of the Nietzsche Image in Twentieth-Century America” (Journal of American History, December 2006). “‘Dionysian Enlightenment’: Walter Kaufmann’s Nietzsche in Historical Perspective” (Modern Intellectual History, August 2006).